Another world-first technology is being developed by scientists who are being led by a Queensland University of Technology Future Fellow from the School of Electrical Engineering and Computer Science. According to a recent report, the scientists are working on technology that will automate skin self-examination that will allow Australians to take a full-body skin mapping scan of moles and lesions in the privacy of their own homes. The project involves an app that will utilise artificial intelligence (AI) to enable Australians to self-diagnose skin cancer by conducting a personal full-body scan via a smart phone at home. The Merchant Charity Foundation is funding the A$ 500,000 project in a collaboration with leading dermatology and skin cancer research experts from the University of Queensland. 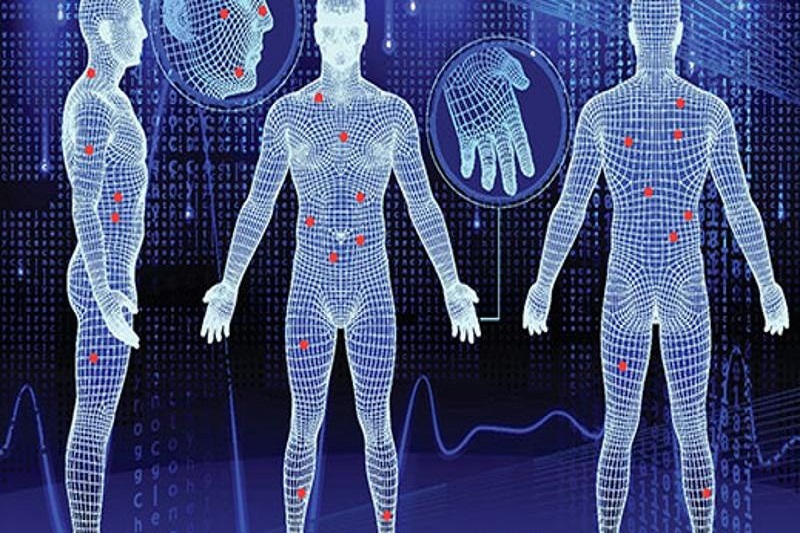 With the technology that the team is developing, the person will be able to simply scan their body with a smart phone by taking a large number of high-resolution images. The most critical cue for early diagnosis of skin cancer is the change in the appearance of moles and lesions over time. The images that were taken through the app will be sent to a remote server for processing. A complete 3D reconstruction of the individual’s body will be returned within a matter of minutes. The reconstruction will show the person’s every mole and lesion and are identified, analysed, assessed and compared with previous scans. Providing an early warning of any change in a person’s mole or lesion will alert them to see a skin cancer specialist in order to seek treatment as soon as possible. This breakthrough technology will be able to give Australians the ability to detect skin cancer at an early stage by conducting monthly skin cancer screening for a fraction of the cost of a physical examination. With an average of about 30 new diagnoses of melanoma being made each day in Australia, early detection is necessary to skin cancer prognosis. There is direct relation between mortality and the depth of the cancer. This greatly depends on how long the skin cancer has been growing unnoticed. This technology, when fully developed, could potentially lift the survival rate of melanoma. If melanoma is caught on its early stages, then the five-year survival rate is greater than 90%. The survival rate drops to below 50% for later stage melanoma. Unfortunately, the five-year survival rate falls to only around 20% once melanoma has spread to other parts of the body. The most effective method considered today for improving the early detection rate is patient skin self-examination complemented by physician-directed examination. The research is still in the early stages of the project, but the new technology is anticipated to be ready in the next three years.